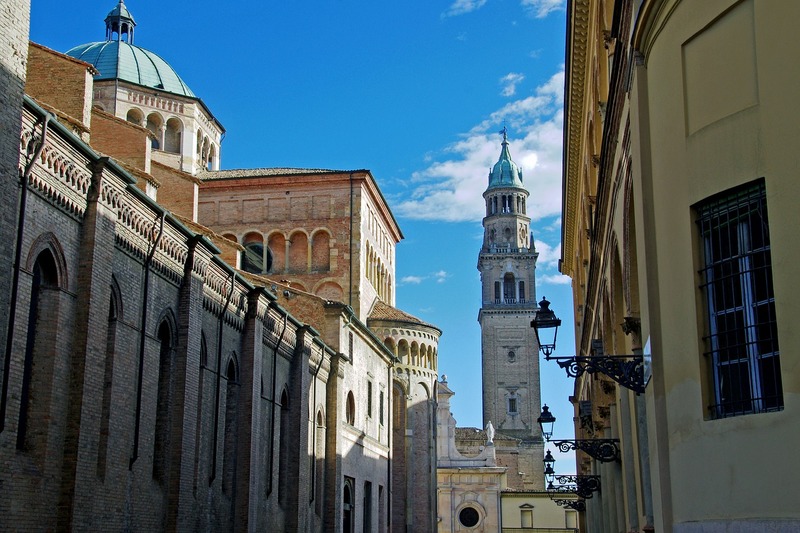 Parma is a medium sized city that offers various Parma accommodation for all budgets, for long and for short term Parma accommodation. You can find apartments for rent in Parma Italy or accommodation in Parma Italy, in private flats shared with other students, residential tourist or student accommodations in Parma because Parma does not own any colleges or residence halls to host exchange students. StudentsVille staff has researched in order to help you find a nice place to live in Parma student rooms. If you are a group of friends here in this section you can find a wide selection of cheap student apartments Parma centrally located. StudentsVille will help you to find all the information and support for both Italian and international students in regards to your arrival in Italy. As it concerns your stay here, you can find all the best studio apartments, or if you prefer, we have listed also lofts in Parma. Also in the StudentsVille accommodation section, you can find a large selection of students rooms rental in Italy if you want to go around and visit the rest of the country. StudentsVille can also help you choose the perfect place for you even if you are a tourist or you just want to visitParma briefly, by offering you a large selection of the best hostels in town. If you prefer we have also chosen the best Parma Bed and Breakfast all throughout the city! Enjoy yourself in Italy with StudentsVille! StudentsVille Parma has selected for you cheap rooms for student in the center or in the outskirts of Parma, rooms perfect for International, Erasmus or Socrates students in Parma, Italy . On StudentsVille Parma you’ll also find a wide selection of tourist apartments in Parma and in Emilia region ! This ancient historic building accommodates, above the noble storey, seven exclusive flats, covering different surfaces, all of them offering charming views on the foremost monuments of the town. Each flat features a kitchenette, air conditioning satellite TV and box of security. The glazed lift, arranged inside the skylight shaft and still nowadays way-in for the Family that lives in the palace, provides comfortable access to the top floor from where a unique view can be enjoyed on the Cathedral Square and the Cathedral itself, the Baptistery and the Bishop’s palace. The late restoration has saved unaltered the architectural characteristics while favouring functionality and flexibility of use: some flats can be joined one to the other thus providing an ‘in-suite’ accommodation, on request. This accommodation is perfect for teachers, Italian or International researchers, international student’s family and friends and for short time students in Parma… The railways station is only 500 m ahead. The Palace is only a few hundred metres from the Seat of the European Agency for Food Security. Warmly recommended by the studentsVille staff.